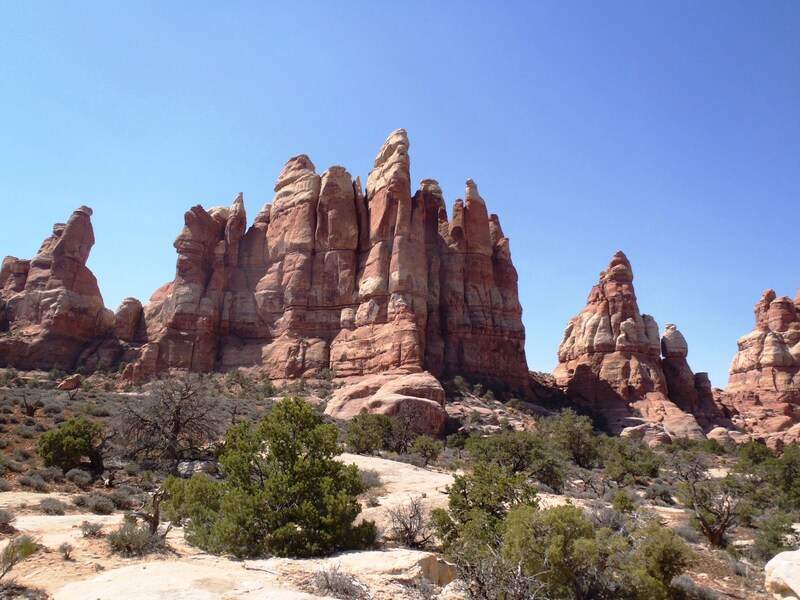 From my very first hike to the Chesler Park Viewpoint in May 2009, I was hooked! I think the first time my husband and I went, we were actually planning to do the full Chesler Park/Joint Trail Loop, but we parked at the wrong trailhead (Squaw Flat instead of Elephant Hill) and this would have made the roundtrip hike to/from the viewpoint about 8.4 miles instead of the 5.8 that we were expecting, which would have made the whole loop just over 13 miles. We figured out our mistake soon after we started, and decided to just hike to the viewpoint instead. When we got there, we thought it was SO beautiful, it just made us want to do the loop hike even more! It took us about 2 years, but we finally did the Chesler Park/Joint Trail Loop in the spring of 2011, and it was definitely worth the wait! By that time we’d done pretty much every other hike in the Needles except Salt Creek, Cyclone Canyon, and The Joint Trail, so we figured it was time to try again! The trail from Elephant Hill to the Chesler Park Viewpoint is one of my favorite hikes in the Needles District of Canyonlands. 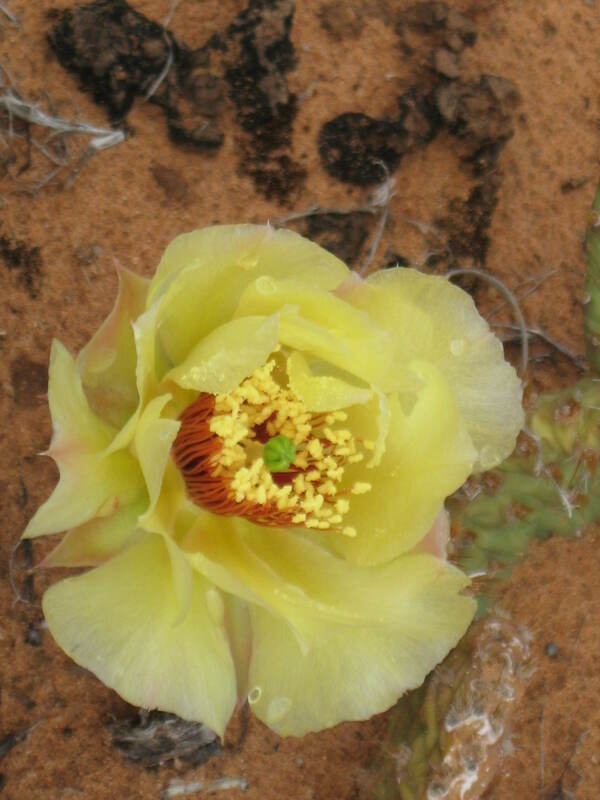 You pass a lot of interesting rock formations along the way, in the spring there are TONS of cactus flowers, and the trail changes a lot in the 2.9 miles to the viewpoint which makes it seem to go by very quickly. 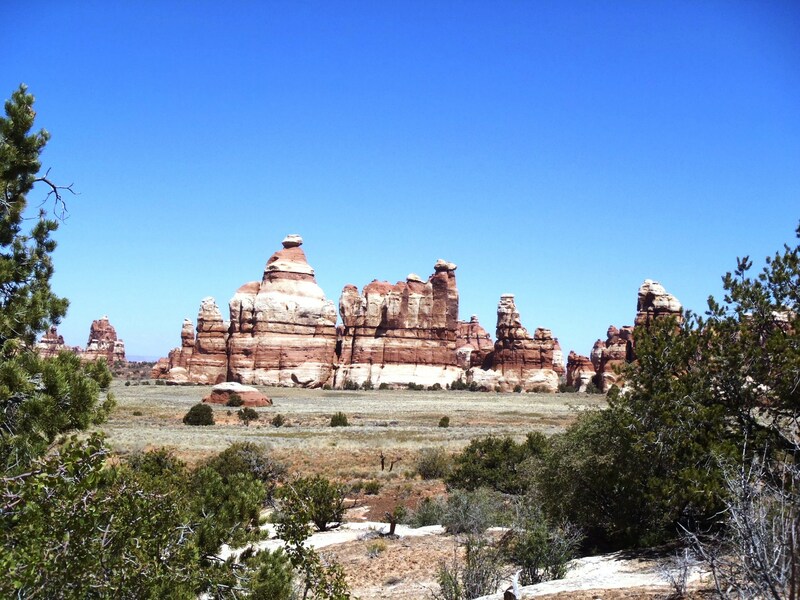 When you’re almost to the viewpoint you start to get some great views of the ‘Needles’ rock formations, that that part of Canyonlands was named after. I LOVE Chesler Park- it’s SO beautiful out there, and no matter how many times I go, it always seems so unexpected! The whole way there you’re hiking over sandstone and through canyons, then all of a sudden it opens up into this big, grassy field surrounded by tall Needles rock formations. I’ve always wanted to camp out there- I imagine that seeing that area in the morning light must be so beautiful! 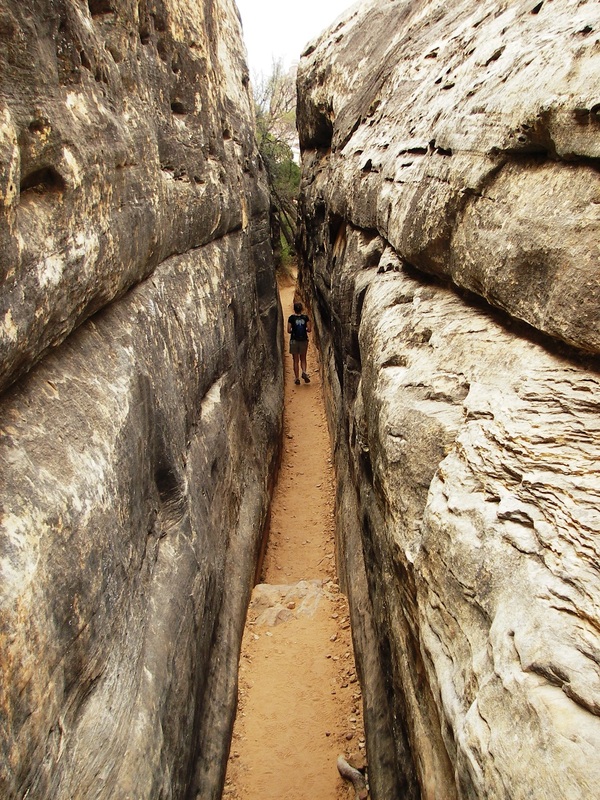 As you follow the trail that loops around Chesler Park , you’ll come to a short section known as the ‘Joint Trail’. 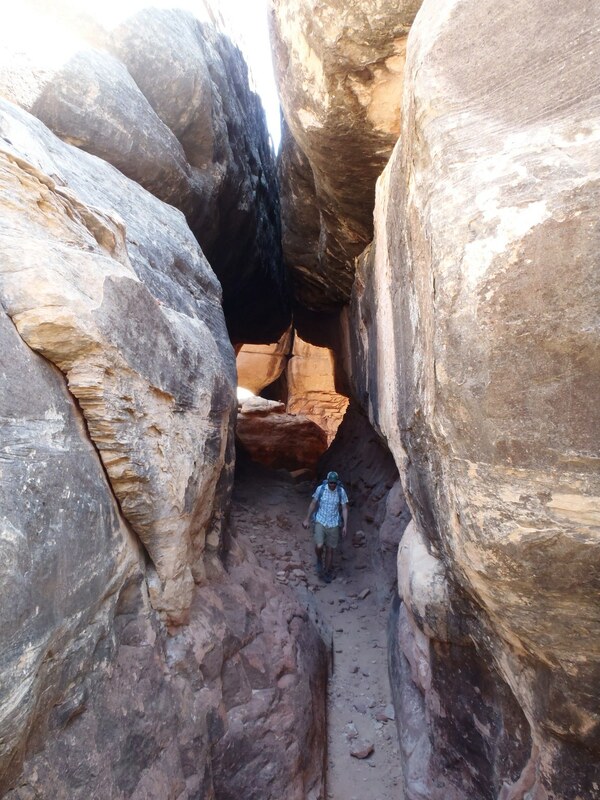 If you ever see a picture from Canyonlands that looks like someone walking through a slot canyon, it was probably taken on the Joint Trail. 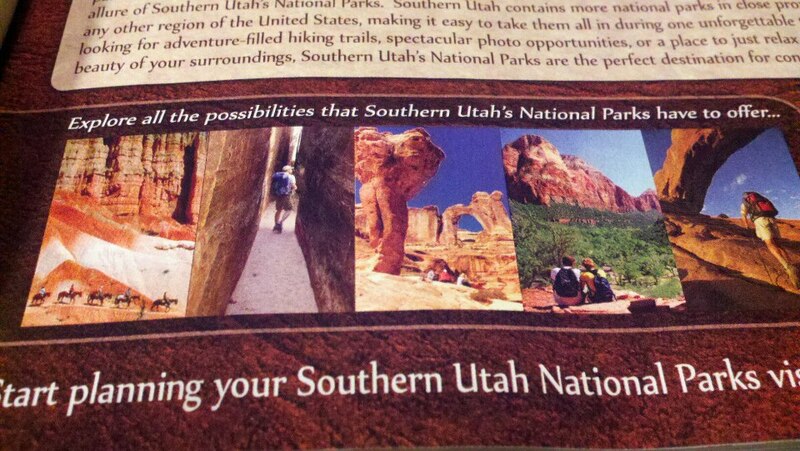 I had to throw in the picture above… It’s of an ad for Southern Utah National Parks that ran in Sunset Magazine last spring and MY picture was in it!! 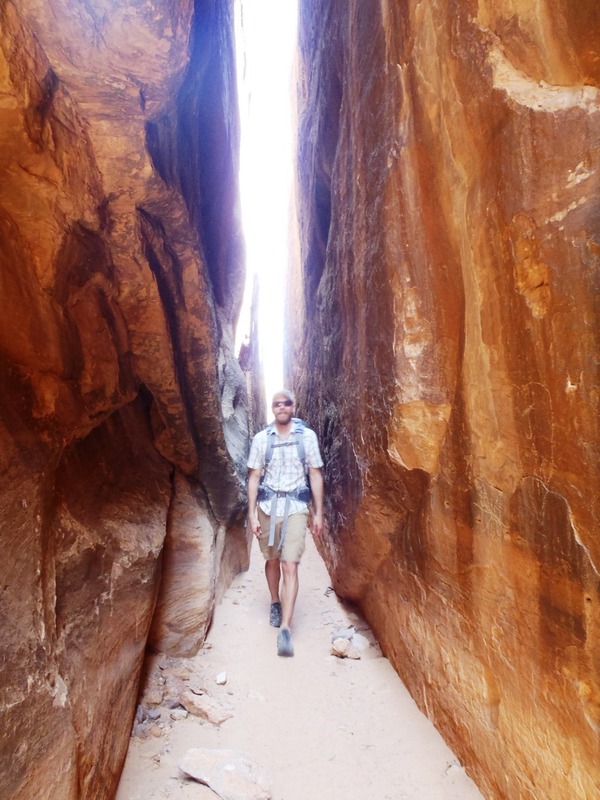 They were looking for pictures from each of the National Parks in Utah with people in them, and I sent in the one I took of my husband on the Joint Trail and they used it! I was so excited to see it in the magazine! There’s a high clearance/4WD road that leads out to the Joint Trail, so you’ll start to see a lot more people once you reach that narrow section. We ran into quite a few groups in there, and then several more after we had passed through. If you’re hiking, there’s about a 1/2 mile section where you’ll actually be walking on the road- several jeeps passed us while we were on this section, so I think this is a pretty popular 4WD road. After you get back on the actual trail, it loops back around to the fork you took when you got to Chelser Park, and from there you just take the same trail you came in on back to the Elephant Hill trailhead. 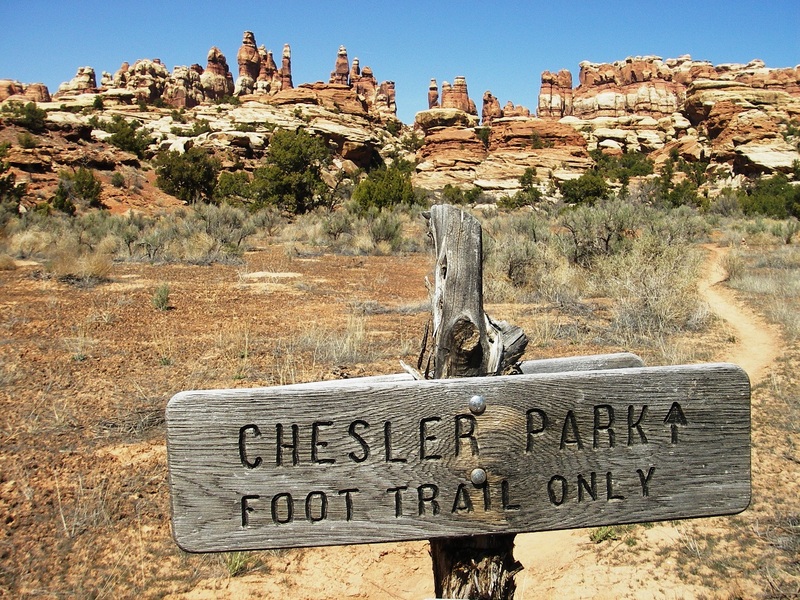 Whether you do the full loop on the Joint Trail, or just hike out to Chesler Park and back, you won’t be disappointed! 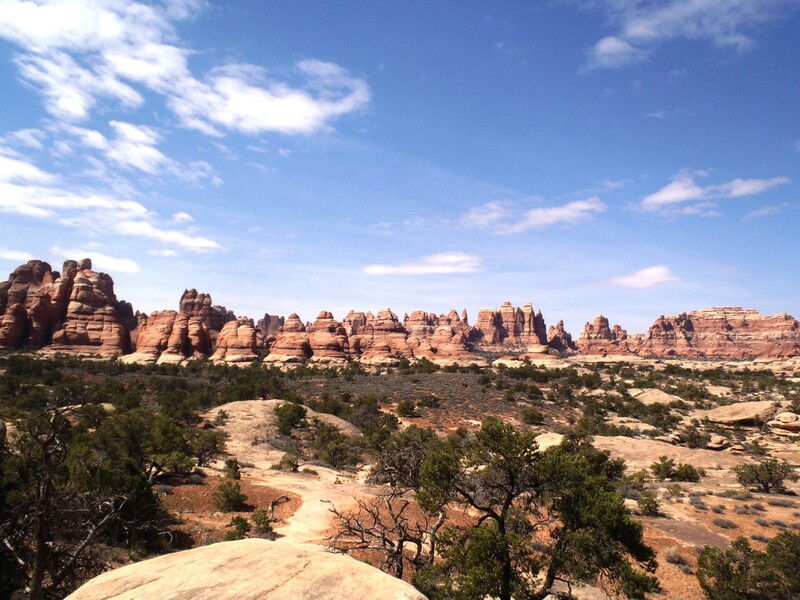 This is still my all time favorite hike in the Needles- it’s absolutely beautiful out there! From Monticello: Head north on Hwy 191 approx. 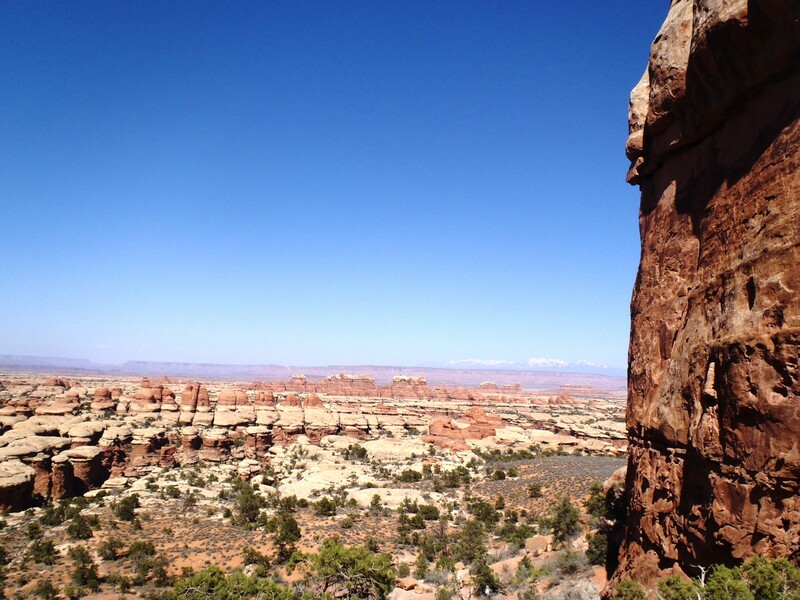 14 miles to the turn for the Needles District of Canyonlands. Turn left onto Hwy 211 and drive approx. 34 miles to the park entrance station. From Moab: Head south on 191 approx. 40 miles to the turn for the Needles District of Canyonlands. Turn right onto Hwy 211 and drive approx. 34 miles to the park entrance station. After entering the park, follow signs toward Elephant Hill. You could also start from the Squaw Flat trailhead, but it will add about 2.5 miles to your hike, so Elephant Hill is the best trailhead for hiking to Chesler Park. 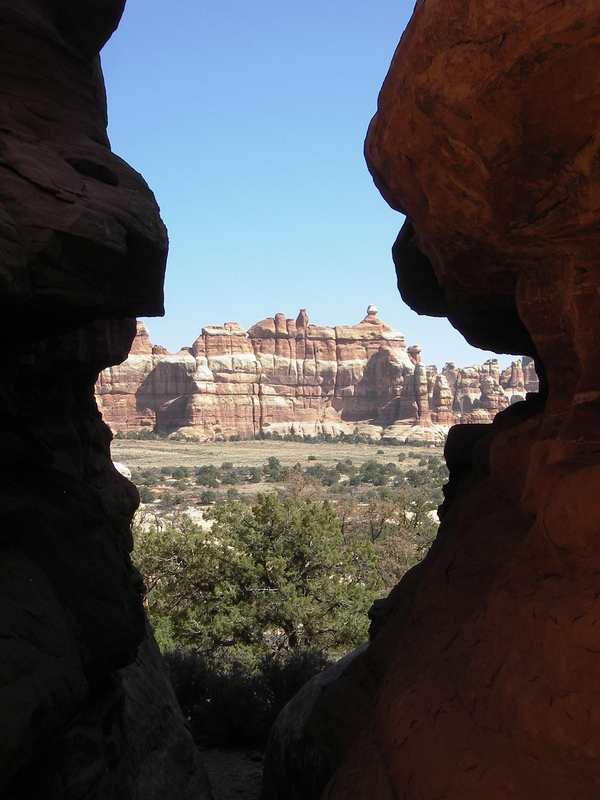 This entry was posted in Canyonlands National Park, Hiking, National Parks, National Parks & Monuments, Travel, Utah and tagged Canyonlands National Park, Hiking, National Parks, Needles District, Travel, Utah. Bookmark the permalink. Wow, looks interesting! We will be driving through this coming July, can’t wait! 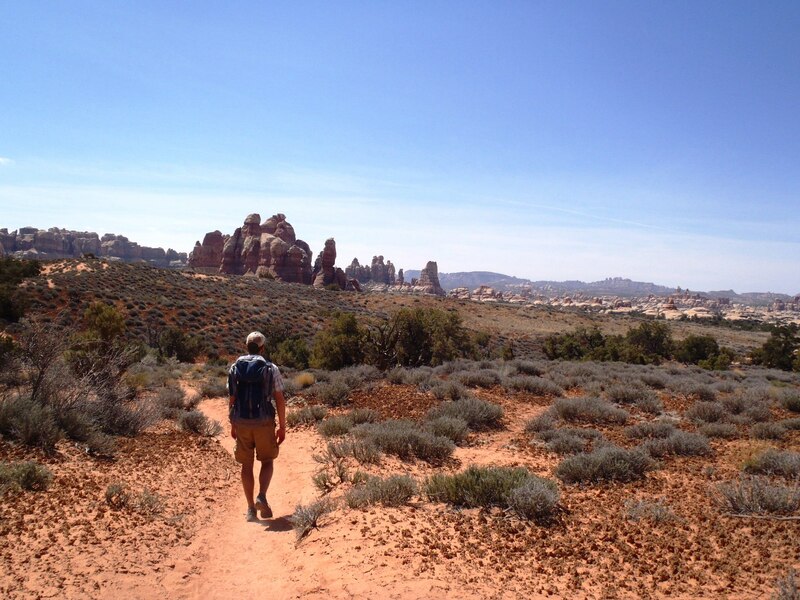 Great blog, folks ~ I love Moab, Canyonlands, Arches, etc. and can’t wait to go back someday! Living in Wyoming I too am surrounded by beautiful scenery, but of a different sort. 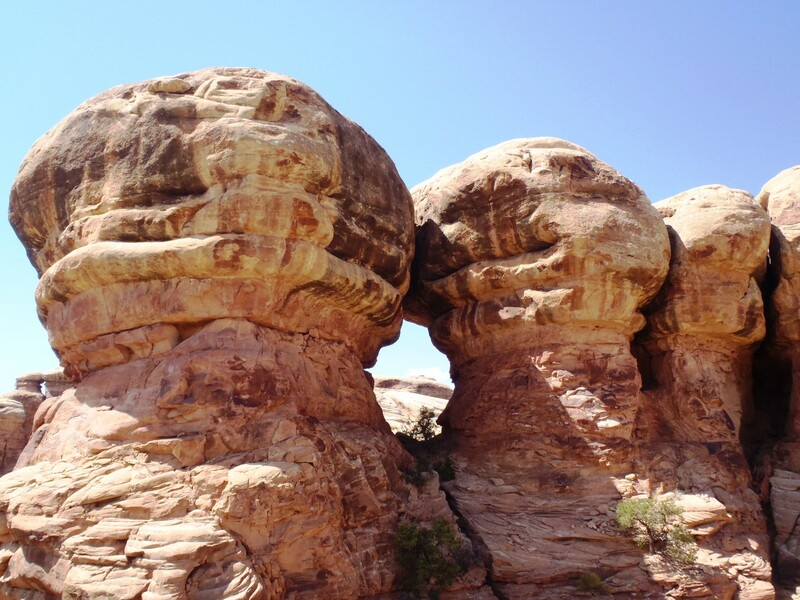 Utah’s Canyon Country is truly unique in all the world. Keep up the good work. Thanks for your comment! Glad you’re enjoying our blog! Great Blog!! Have you hike Trail Canyon over in Dark canyon, if so what was it like. Thanks for your comment- I’m glad you’re enjoying my blog! I haven’t been in Trail Canyon, but I believe it’s in the part of Dark Canyon that’s managed by the Forest Service. 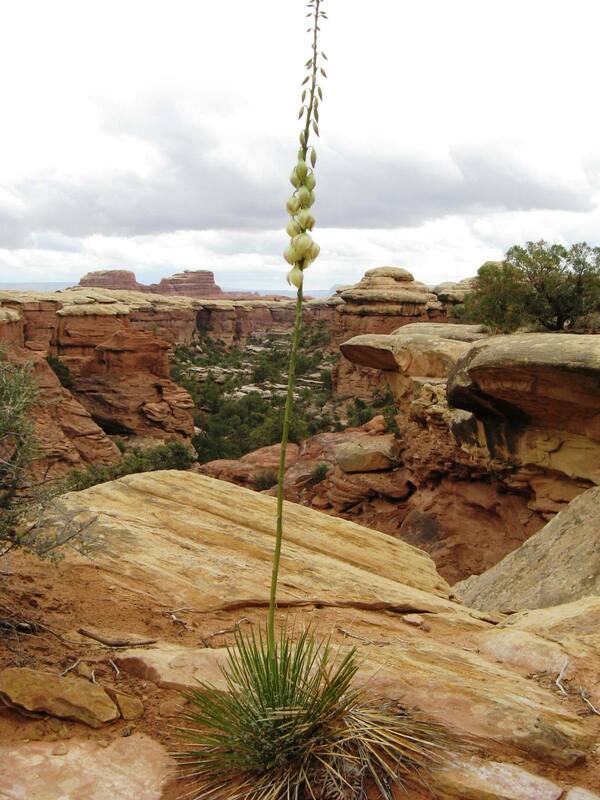 If you’d like to contact them, the number for the Monticello Ranger District is: (435)587-2041 and the Moab Ranger District is: (435) 259-7155. They should be able to answer any questions you have! Okay, thanks for the input!! Tracy- Thank you for your comment! 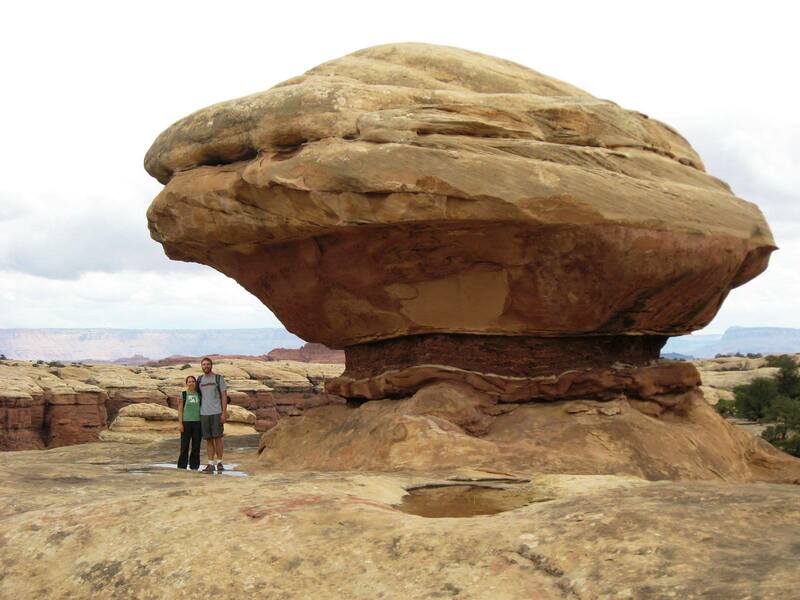 If you would like us to send you any travel brochures for Canyonlands or Monument Valley (or anything else in our area!) 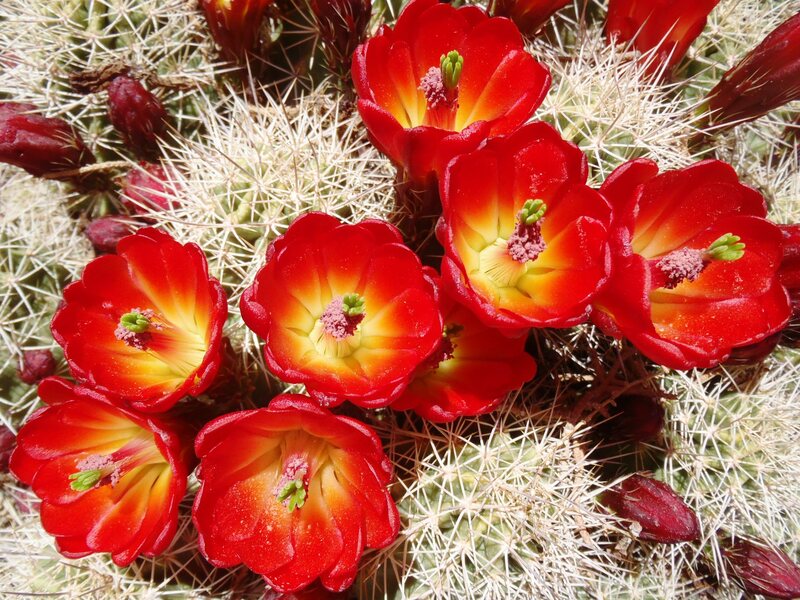 please feel free to e-mail us at: info@utahscanyoncountry.com! 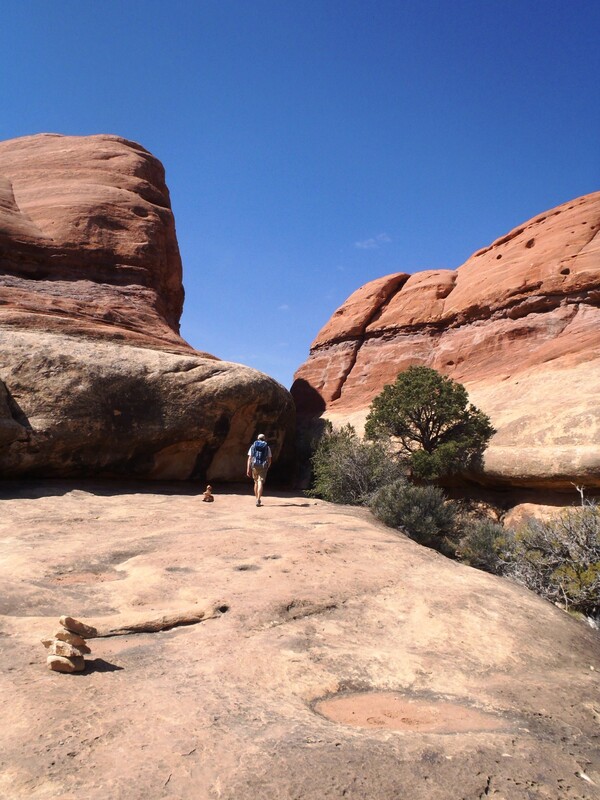 Pingback: Canyonlands Druid Arch Hike – Escape Captivity. Live.